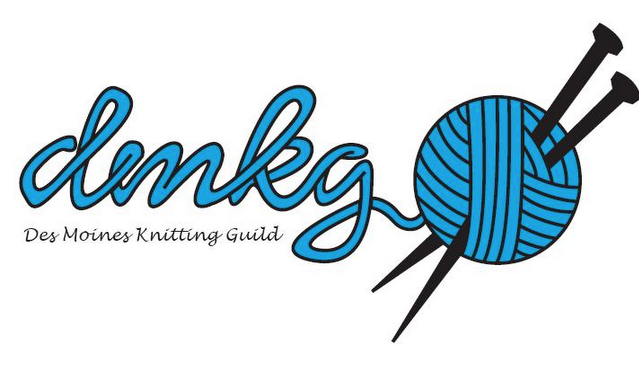 Join us Friday June 13 at the Urbandale Library for a knit & chat. We meet in the conference room from 10-noon. Hope to see you there!